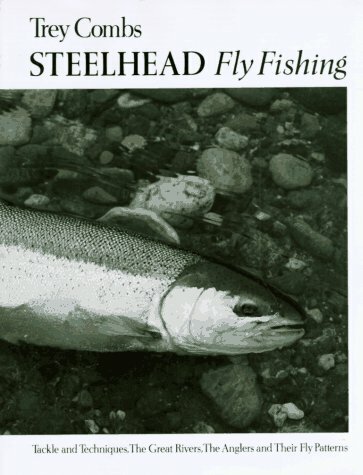 From the Publisher&colon; The most complete and authoritative book on steelhead fishing. Black-and-white photographs throughout. 16-page color insert.